Android P, the 9th major update and the 16th version of the Android OS, is finally here! Officially released under the name “Pie”, Android P harnesses the power of Artificial Intelligence to make your mobile device smarter, faster and more tailored to you so you adjust, scroll, charge, and tap as less as possible and can get the most out of your Android device. Although Android P is currently available only for Google Pixel devices and the Essential Phone via an over-the-air update, other manufacturer devices may have to wait for some time to get the update – even if they have the beta version already installed. If you’re wondering what new Android P has to offer and how it is far better than its predecessor Android 8.0 Oreo, here’s everything you need to know about Android 9 Pie! What’s New & Exciting in Android P? 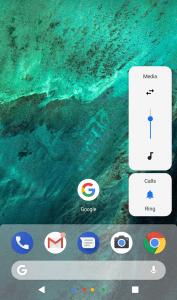 Unlike the three buttons set of Oreo, Android P brings a brand-new gesture-based navigation with a small pill-shaped home icon to let users search and move between apps swiftly. Needless to say, this feature is quite similar to how we navigate the iPhone X. Another AI-integration attempt by Google! By automatically anticipating what you want to do next based on your smartphone usage, App Actions in Android P display smart suggestions when you open up the app drawer so you get things done faster and save your precious time. One of the coolest features of Android P which comes in handy at several places! Slices surface the interactive snippets of your favorite apps in other apps – like Google Search app – right when you need them the most. So next time you search for Uber, expect to see fare details and driver ETA withing your results. 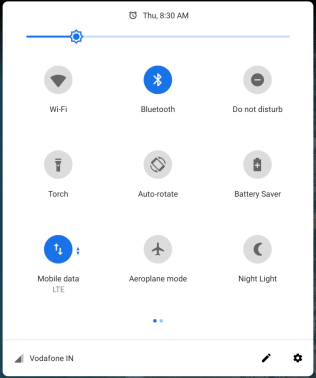 To deliver users a more consistent user experience, Android P introduces a completely refreshed visual design for the quick settings menu with nice rounded buttons and informational subtext for all the toggles – which to a great extent looks like iOS. As compared to Android Oreo, Android P offers more simplified and accessible volume controls to let users control media volume (which is now also the default) instantly. Also, it enables users to quickly toggle between call and notification volume settings. Say goodbye to the struggle that was required before with the power + volume down buttons! 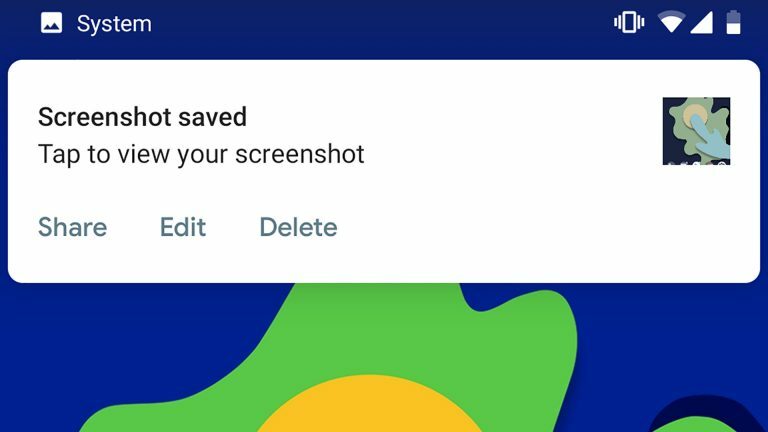 Android P features a new “Screenshot” button in the power menu using which you can take, edit and share screenshots easily and quickly. A small but most useful change! 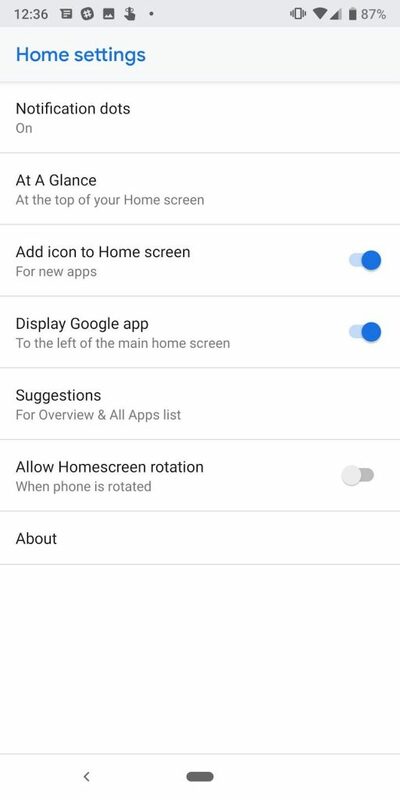 Allowing you to pin your device’s screen to a specific orientation, Android P introduces a whole new way to prevent accidental/unintentional screen rotations. Want to change the orientation? Simply tap the icon given next to the Recent Apps icon. With Android P, you can now see things like weather, battery percentage and calendar events on your Lock Screen and Always-on Display – without any third party app. 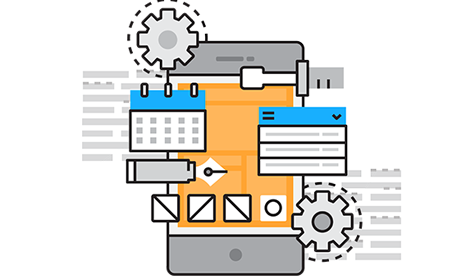 Smart Text Selection, which displays relevant actions when you long-press to select text or image, now works on the Overview of your recently used apps. In Android P, you can find and enable the ‘Overview Selection’ option under Home settings. Using the power of machine learning, the Adaptive Battery feature prioritizes battery power only for the apps you care about the most so you can squeeze the most out of your battery. The improved Adaptive Brightness feature in Android P, on the other hand, automatically adjusts brightness levels in different surroundings, based on your personal preferences. 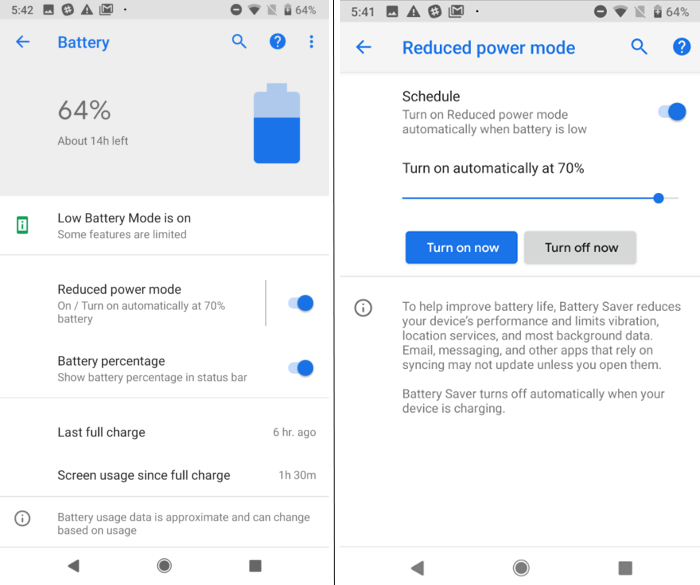 Instead of providing you with an option to enable Battery Saver at 5 or 15 percent, Android P gives you a handy slider using which you can set the battery saver to automatically activate between 5 and 70 percent battery value. As an added bonus, the new Battery Saver now shows a persistent notification icon in place of the obnoxious orange overlay on the notification and status bars. 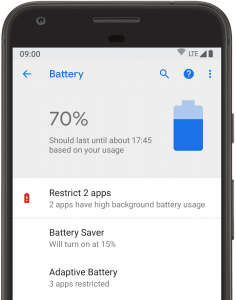 Showing recommendation in Battery settings to identify and restrict apps that are consuming too much battery in the background, Android P gives you more control over your battery power. 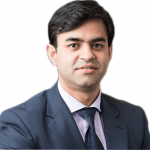 Spending too much time on apps like Facebook and WhatsApp? Take advantage of the Android P’s App Timer that allows you to set a time limit on the usage of apps, reminds you to close the app when you’re close to your limit and pauses the app for the rest of the day once you reach the limit. 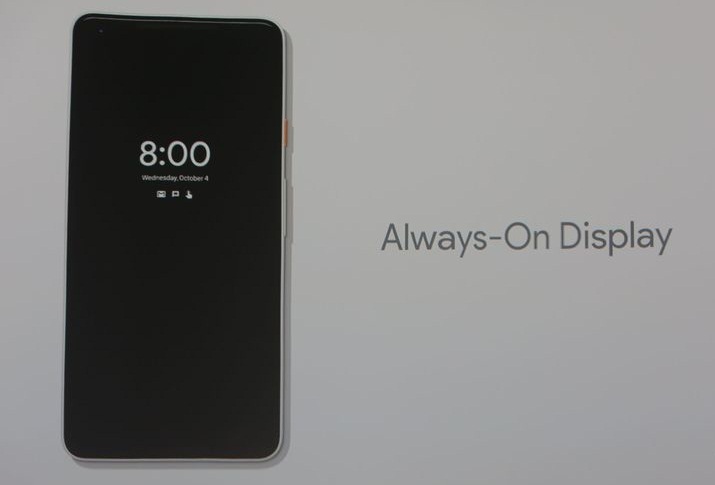 A more simplified and improved Do Not Disturb mode in Android P not only silences phone call (except calls from starred contacts) and notification sounds (except alarms) but also blocks all the visual interruptions that pop up on your device’s screen; and Wind Down, which is basically a sleep mode, automatically turns the Do Not Disturb mode and fades the screen to grayscale at your selected bedtime. While you were able to simultaneously connect only 2 Bluetooth devices in Android 8.1 Oero, Android P facilitates you to connect up to 5 Bluetooth devices and switch between them seamlessly. 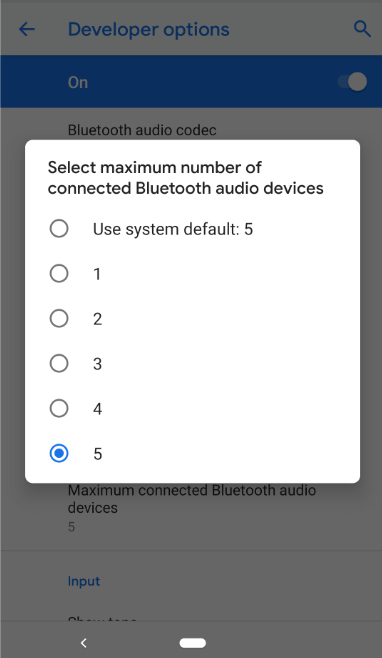 Even, the new version of Android also remembers the last volume you set for each of your devices connected via Bluetooth. However, it is important to note here that Android P doesn’t support simultaneous playback. Offering support for headsets with sound delay reporting, Android P keeps the video on your screen and audio on your wireless earbuds/headphones always in perfect sync, which helps prevent pesky audio lag that you sometimes experience while watching videos on your Android device. Please note that to leverage this feature, your earbuds or headphones must support sound delay reporting. Android P has built-in support for HD Audio to deliver users a clearer and sharper sound, HDR VP9 Profile 2 to improve the video watching experience on platforms like Google Play Movies and YouTube, and HEIF to improve compression of images and minimize the amount of storage space required on the internal memory of the device. 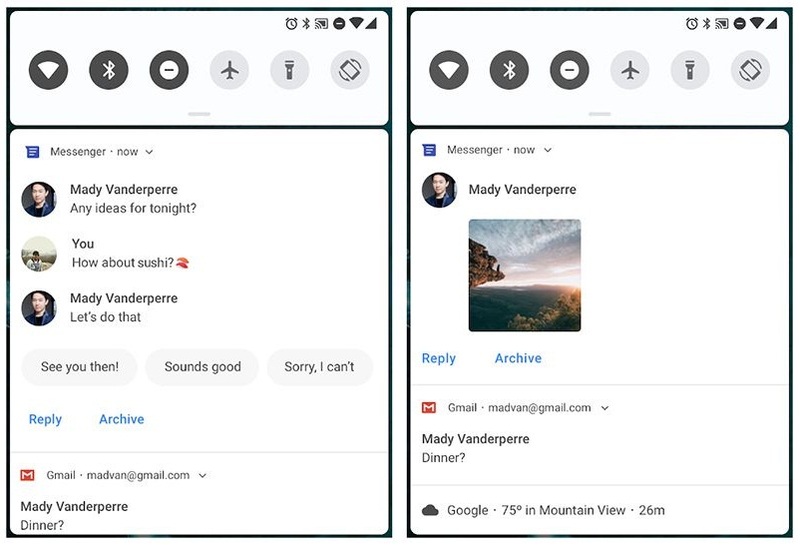 With several enhancements made to Android Messaging, Android P users will now be able to see a quick Smart Reply button and images attached in the messages right in the notification drawer. Plus, if you inadvertently close the notification, replies you’re sending will be saved as drafts in the messaging app you’re using. Android P offers an easier and quicker way to turn off notifications so you only receive those that matter you the most. 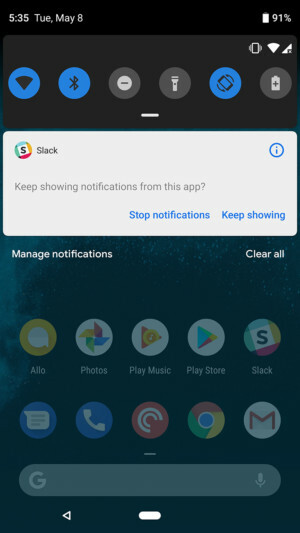 Now whenever you swipe away a particular notification, Android offers you a smart prompt to confirm if you still want to keep receiving them. For more tightened security, Android P encrypts backups made by the user’s device with a client-side secret like a PIN, pattern, or password set by the user for his device. In other words, Android P requires the client-side secret to restore the data from a backup. 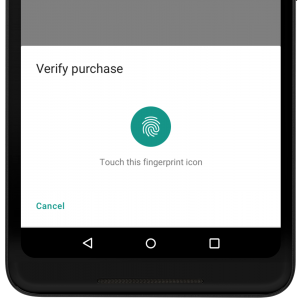 In Android P, the system provides users a standardized biometric authentication prompt instead of displaying default biometric auth dialogs of their apps. 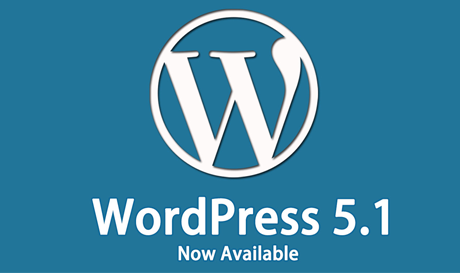 This not only delivers them a more consistent authentication experience but also makes them feel they’re authenticating against a reliable biometric credential checker. Android P allows apps to take advantage of tamper-resistant hardware and UI controlled by the secure hardware in order to get users’ confirmation for a sensitive transaction and protect their private keys – making it even more challenging for malware to steal their credentials. 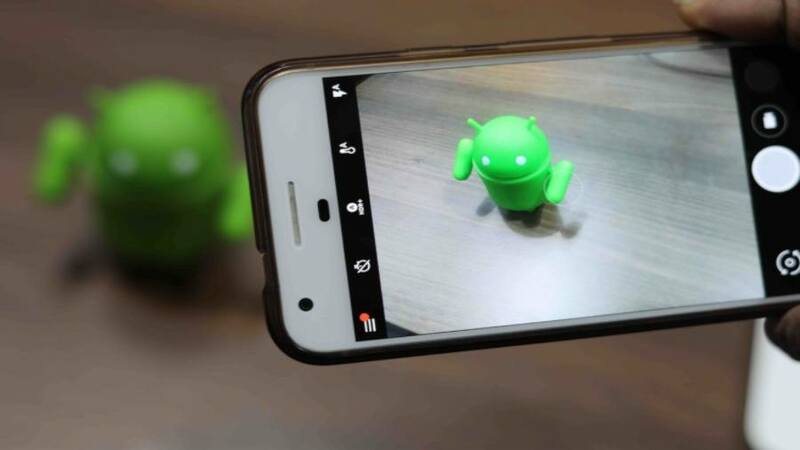 To further safeguard users’ privacy, Android P restricts apps that are idle or running in the background from accessing your device’s camera, microphone and other sensors without your permission. Planning to expand your app to Android P? 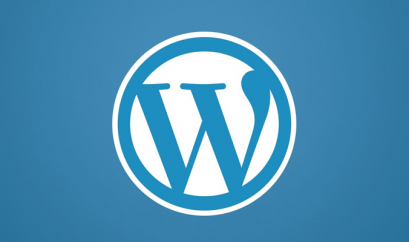 Getting touch with our passionate team of Android Mobile App Development Experts, today.